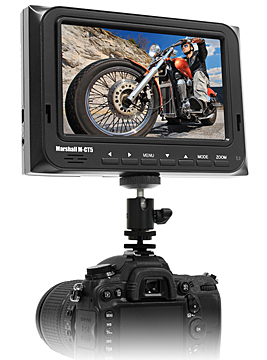 M-CT5 is a lightweight 5-inch 800 x 480 Portable Camera-Top LCD Field Monitor with HDMI that is perfect for photographers and videographers. 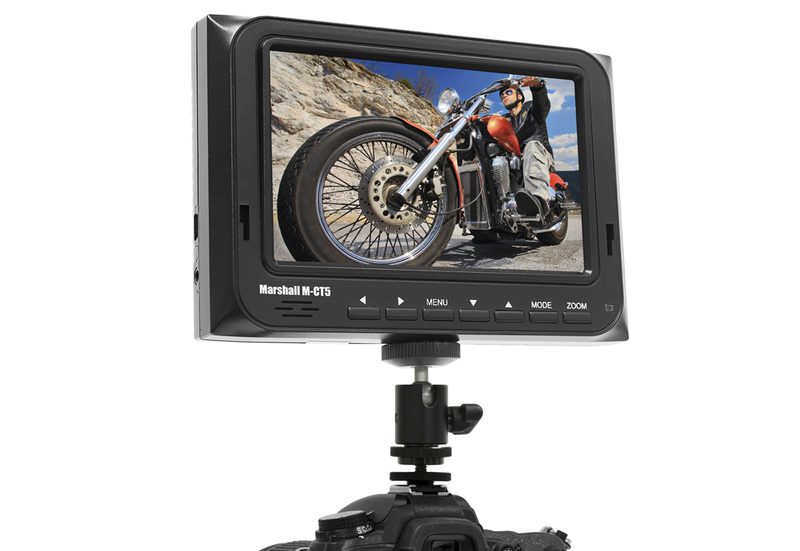 The M-CT5 monitor kit provides a lightweight 5-inch 800 x 480 LCD monitor with HDMI that is perfect for photographers and videographers looking for a simple, inexpensive monitoring solution. 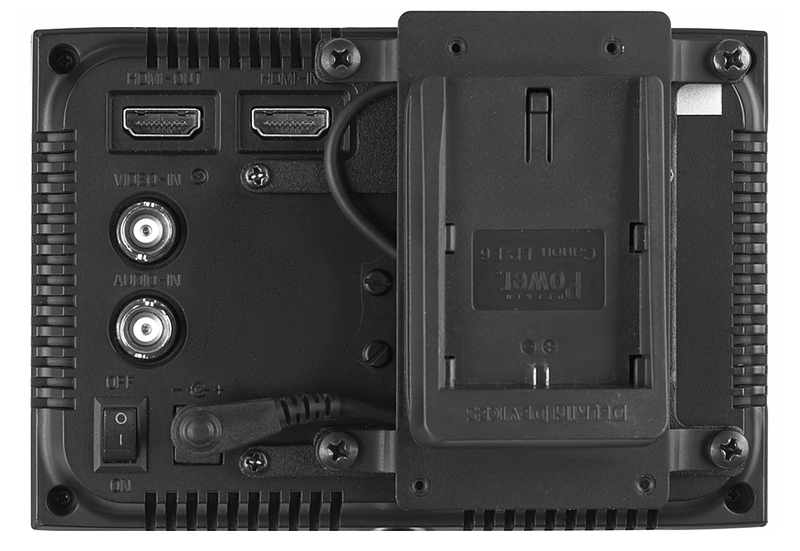 This unit offers a composite video input and audio input, along with HDMI in and out. 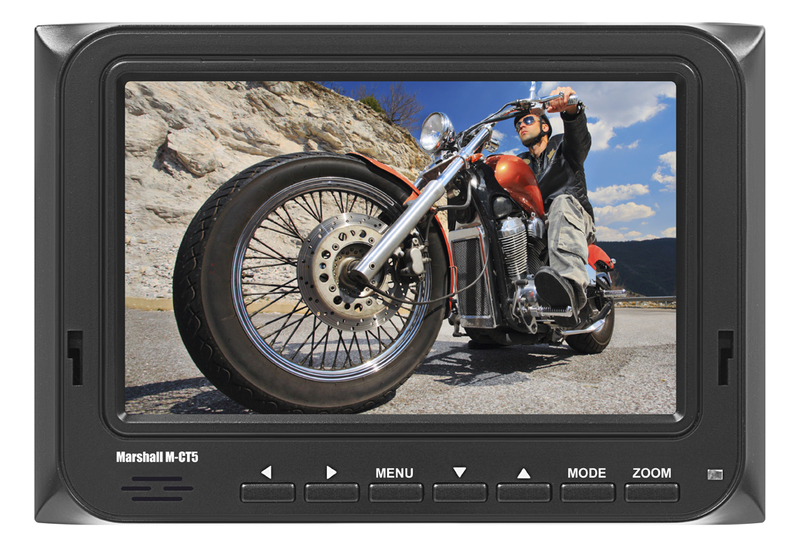 A variety of features include a 3.5mm stereo headphone jack, front speaker for audio monitoring, Auto Aspect Ratio Detect, Zoom, Image Flip/Flop and full Color Adjustment, and battery saver switch. 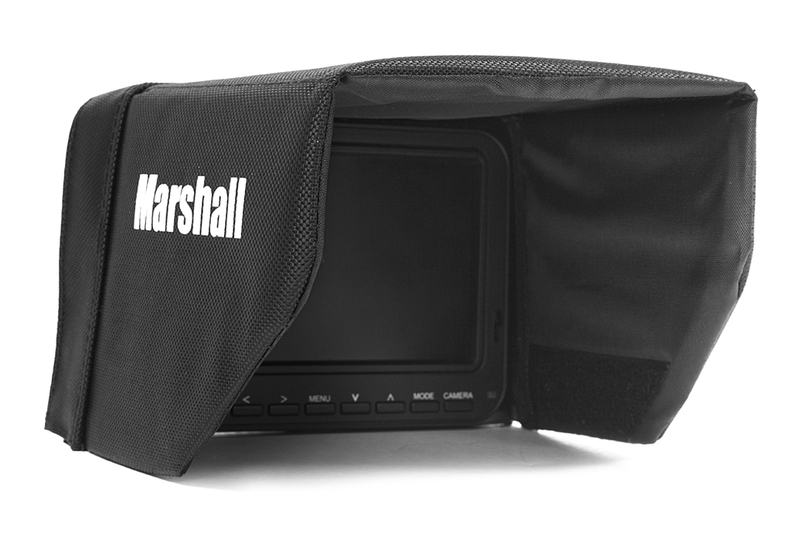 Users also have the ability to power this monitor using a standard Canon LPE6 DSLR battery. 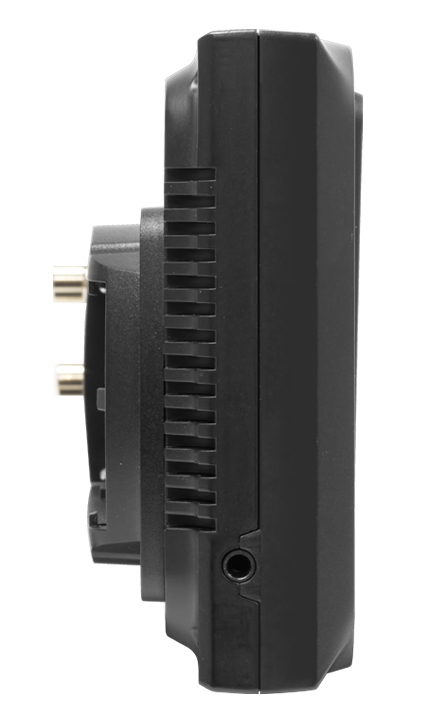 This feature allows the monitor to be powered using an existing DSLR battery for mobile on-the-go monitoring. 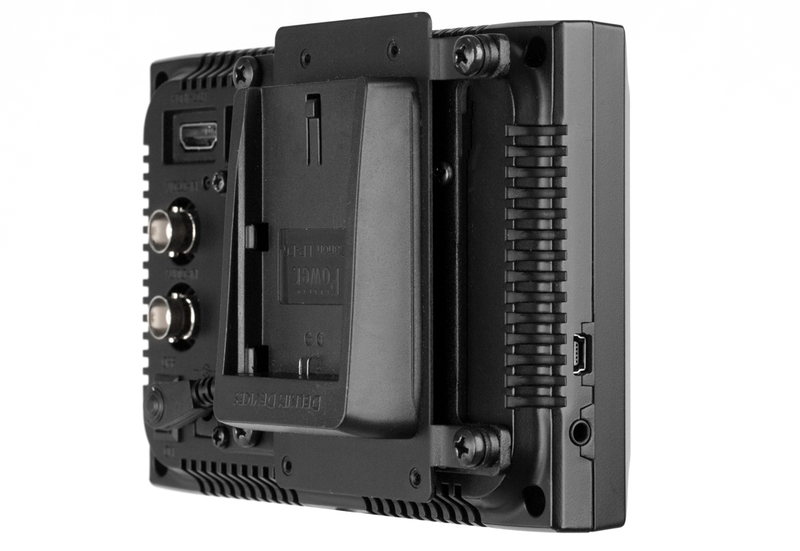 Accessories provided include a mini-HDMI to HDMI cable, standard HDMI cable, BNC to RCA connector, cigarette lighter adapter, AC/DC power supply, hot shoe camera mount adapter, battery plate, DSLR battery and battery charger. 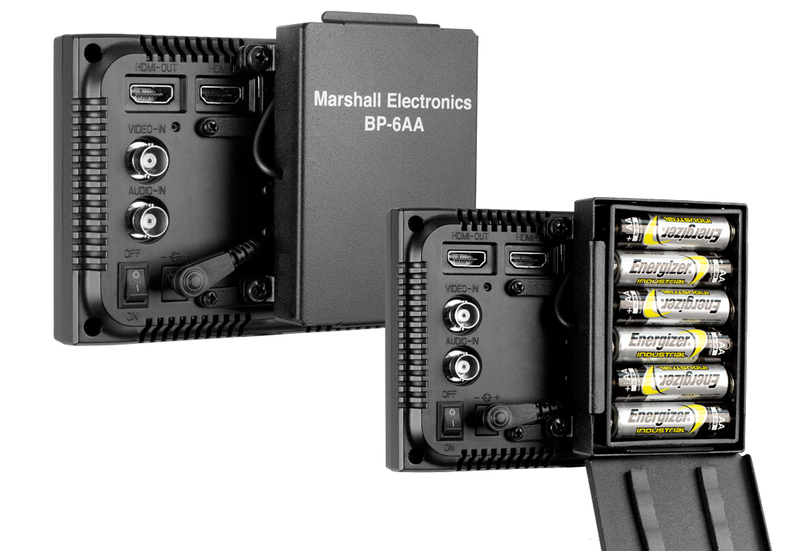 * Batteries and battery charger are generic and considered equivalent to original manufacturer's equipment.